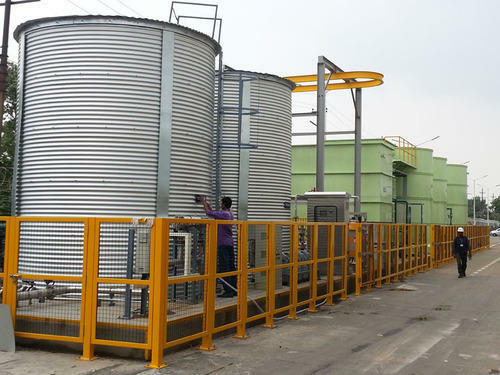 We are a prominent manufacturer and service provider of the industry involved in offering a wide array of Water and Waste Treatment Plant. Our offered services are admired in the market for their accurate results and timely execution. We are a prominent manufacturer and service provider of the industry involved in offering a wide array of Water Filtration Plant. Our offered services are admired in the market for their accurate results and timely execution.